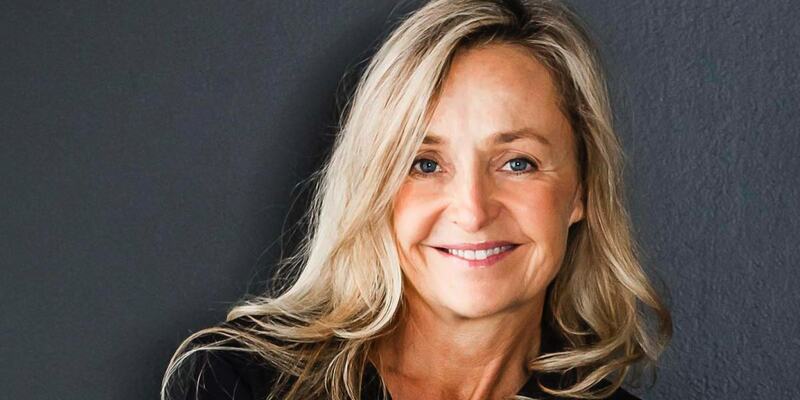 Bibby talks about what it was like to leave Bauer Media after more than 10 years to take up her new role at Medium Rare Content Agency. The editor-in-chief of Jones, Deborah Bibby, talks about leaving Bauer Media (formerly known as ACP Magazines) after more than a decade with the publisher. She tells us what tempted her to take up her new role at Medium Rare Content Agency, discusses the difference between editing a commercial title and custom publication, where she aspires to take Jones, how the title will be competing with premium fashion brands like Harper’s Bazaar and Vogue Australia, and describes what meetings are like with David Jones. Bibby also revealed that she was once the boss of her current boss, Gerard Reynolds, the managing director of Medium Rare Content Agency.